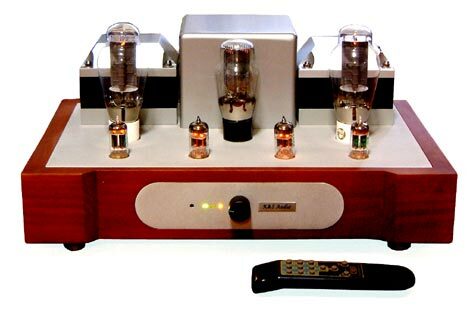 SAC Thailand is proudly present one of its best Integrated 300B Power Amplifier with remote control at amazing low price! 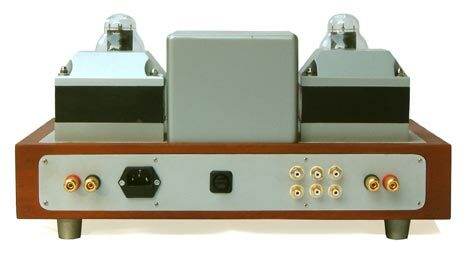 This Integrated 300B shares unique and outstanding hi-end features as the big brothers (Solaris) for example: Handcrafted solid hard wood chassis with thick aluminum top plate, Improved SILK handmade Output Transformers, SILK Power Transformer/Choke, Remote Control Selector and Volume, Kiwame Carbon Film Resistor, Hovland Film-Foil Capacitor and high quality Choke Power Supply. This Integrated 300B operates in Single Ended Class A mode without signal correction of Global Negative Feedback to allow the smooth, natural and transparent sound. 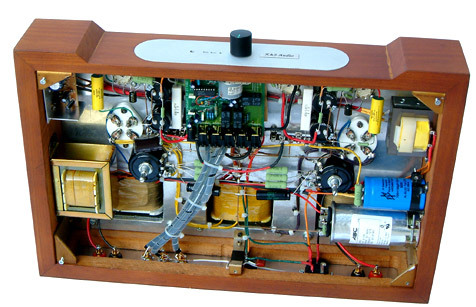 The circuit is developed around the new improved SILK Output Transformer to maximize smooth frequency response and minimize THD and noise that usually occur when incompatible parts are hosted together. The circuit is simple but not too simple. 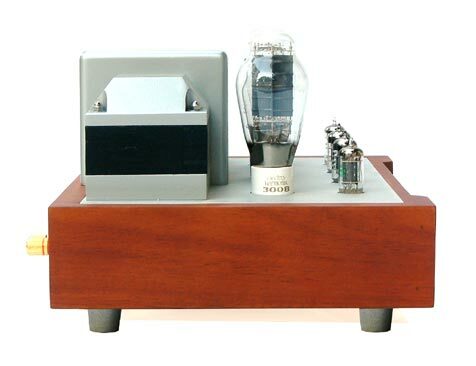 With our new SILK S-3300 output transformer the amplifier could deliver much better high frequency response up to 80KHz at -3.0dB at full power output generating ultra ambience and detail. Solid, Simple and Elegant built. 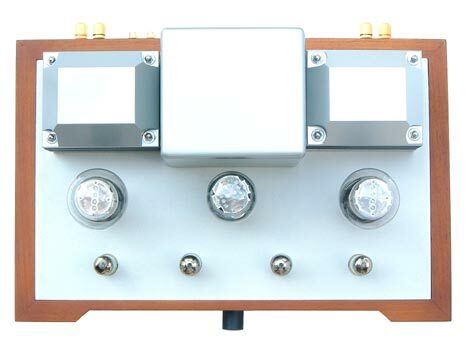 Output transformers are covered with solid machined aluminum plate producing outstanding stability and appearance. (W) 46 x (D) 30 x (H) 25 cm.